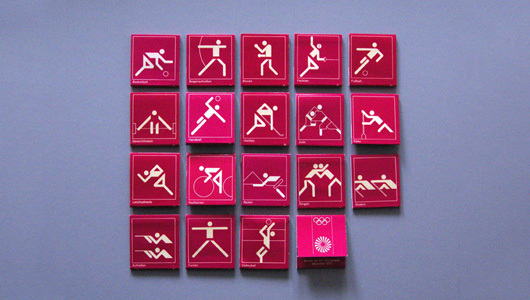 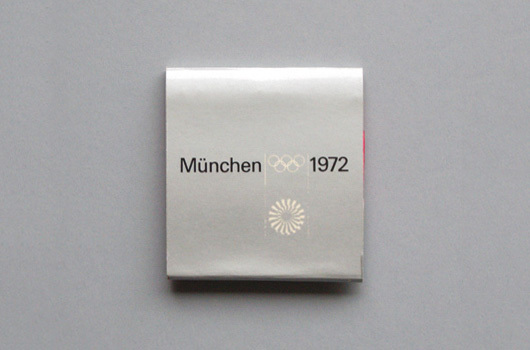 Matchboxes of the 1972 Munich Olympic Games | Shelby White - The blog of artist, visual designer and entrepreneur Shelby White. 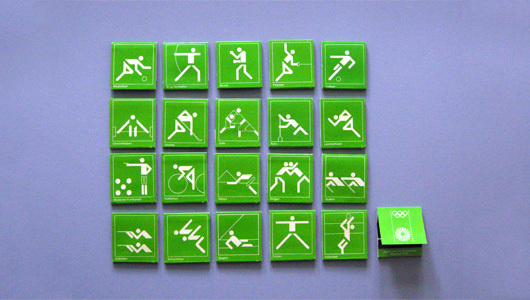 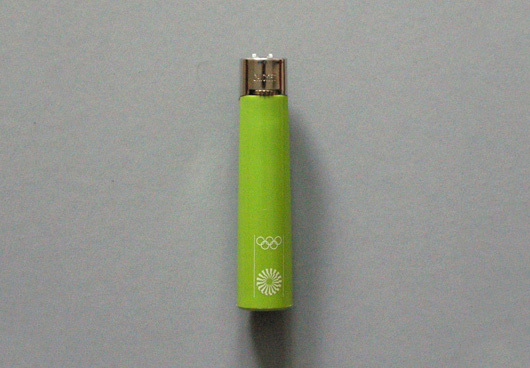 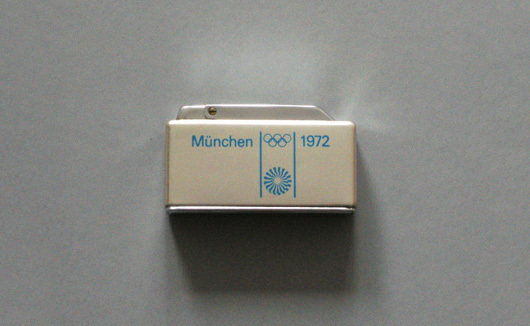 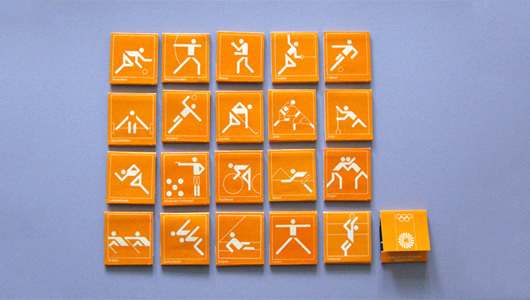 There were many great accessories done for the ’72 Olympics; matchboxes and lighters being of them. 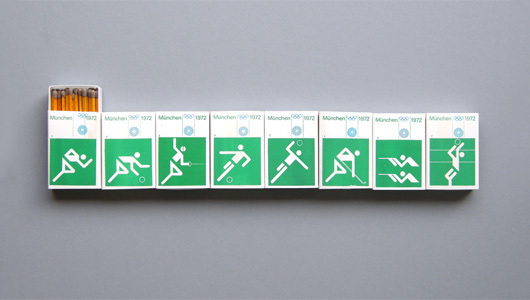 Although the design remained very consistent with the rest of the collateral pieces, it doesn’t become redundant or boring. 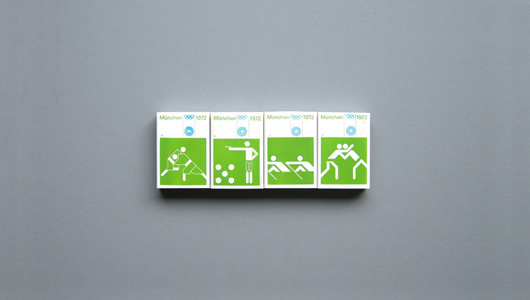 The smaller presentation shows how great design should also work when scaled. 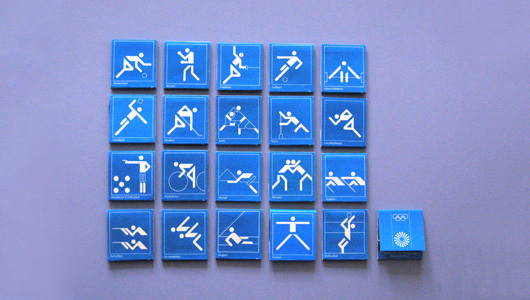 Catch up on the rest of the week’s posts here: A week of design from the 1972 Olympics. 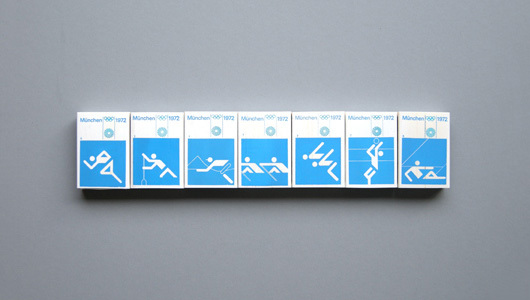 Hit the jump to see more images via the 1972 Olympic Games Archive.